392 pages with dozens of sacred images. Ameeta Vora, Mary Esther Stewart, and Karl Moeller. a Foreword by Don E. Stevens. Saturday, September 18 from 7-9pm at Westbeth in Manhattan's West Village. Saturday, November 7th from 4-6pm at the Northern Arizona Yoga Center. 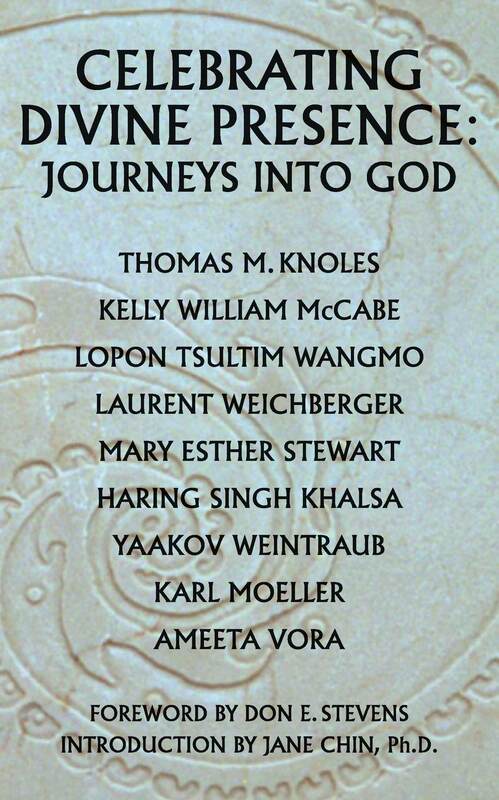 The original flyer for our new book, Celebrating Divine Presence: Journeys into God. (and you can leave comments below the article). The Chaos.com retailer in Australia. You can compare prices for our book at archINFORM in Germany here (it's way cool).